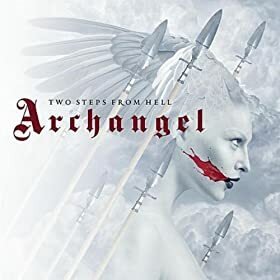 Two Steps from Hell excels in making epic heavy dramatic music for movie trailers. Which means that every album is just FULL of epic battle music and music for intense “this is your only chance” moments, etc. I could very easily add just about every song on this album to the Epic Battle Playlist. If you run your game with a cinematic feel and love to engross your group in descriptions than you NEED this album! Basically expect lots of heavy strings and a chorus building to a crescendo over heavy percussion and on some tracks maybe a more modern feel with a drum kit or electric guitar.